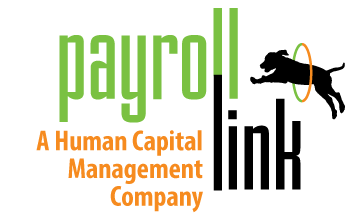 User profile for Heather Emerson – Payroll Link, Inc.
Where can I find a copy of our form 1096 that was filed with our 1099s? When 1099s are filed electronically, a form 1096 is not produced. In the WorkForce Link platform, Payroll Link files all 1099s electronically, so we do not produce a form 1096.